While many celebrities and influencers have come forward in support of movements that are empowering victims of sexual assault, there are those who apparently have a problem with women coming forward to tell their stories. 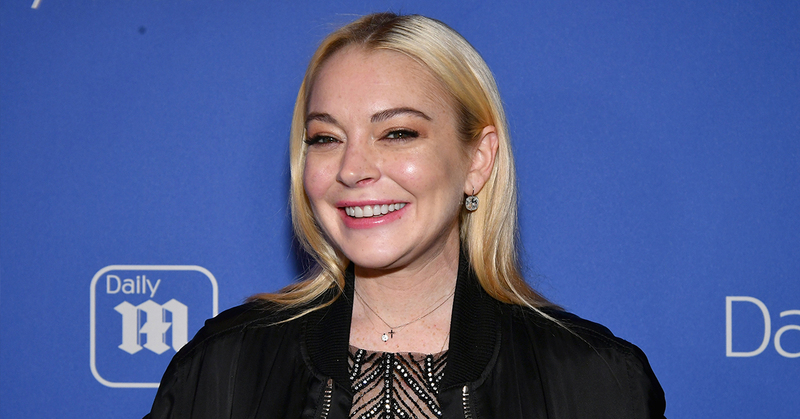 Actress Lindsay Lohan doesn’t seem to appreciate the power behind the “Me Too” movement, despite it becoming a catalyst to bring forth change in the same industry she happens to work in. I’m going to really hate myself for saying this, but I think by women speaking against all these things, it makes them look weak when they are very strong women. 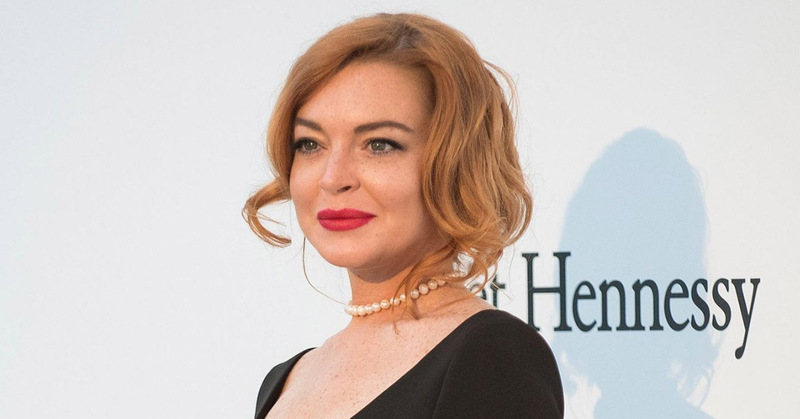 Lohan also added that she is “supportive of women,” but doesn’t support “attention seekers.” She also said it’s difficult for her to speak on sexual misconduct in the industry when it never happened to her personally. She claims that women need to speak up when it happens, instead of waiting until they feel the time is right. 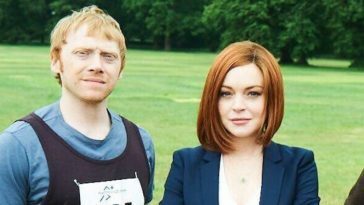 People on Twitter felt very strongly about Lohan’s statements, who have pissed everyone off–as they should. Regardless if you personally have not been a victim, telling women that speaking up makes them look “weak” is the very reason that many women don’t speak out when it happens. I find @lindsaylohan‘s comments on the #MeToo movement to be appalling. You are NOT weak for telling your story. You are brave and are actually contributing to the fight against the sexual assault epidemic. Lindsay Lohan needs to be slammed how dare she say the #MeToo movement makes a woman looks weak! How would she know if she’s never been in that position! Only a weak, self-loathing woman would say this. Sad.